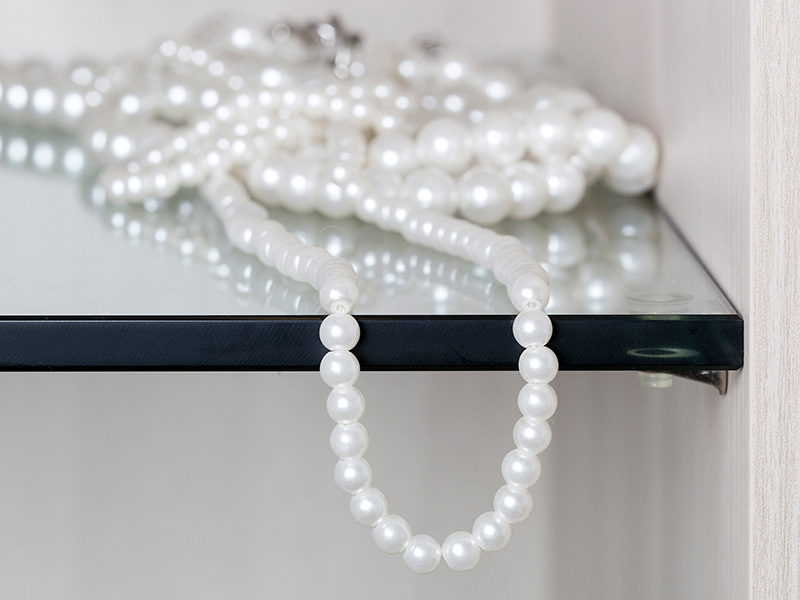 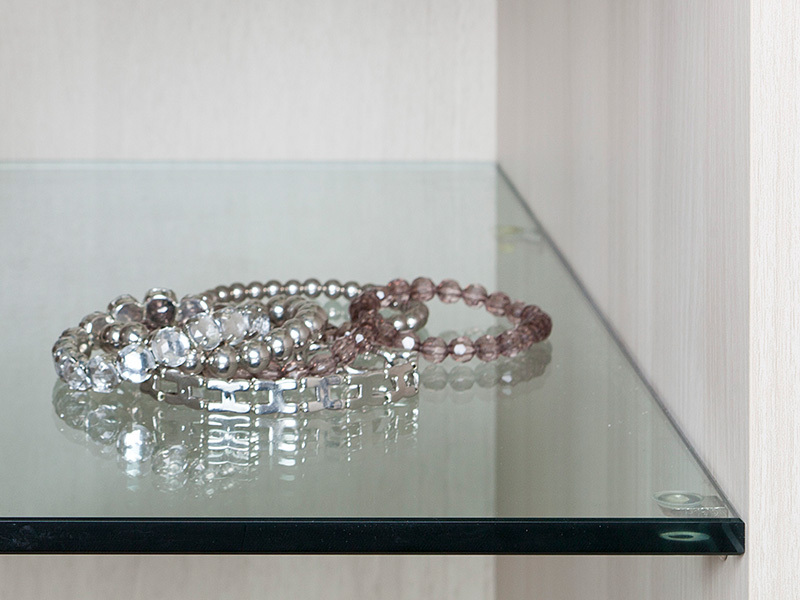 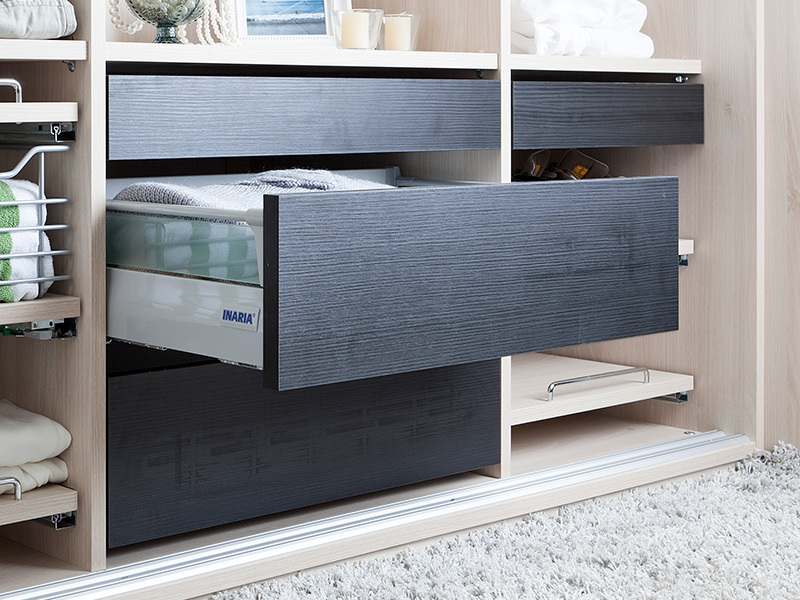 Inaria – interiors top off your cabinet. 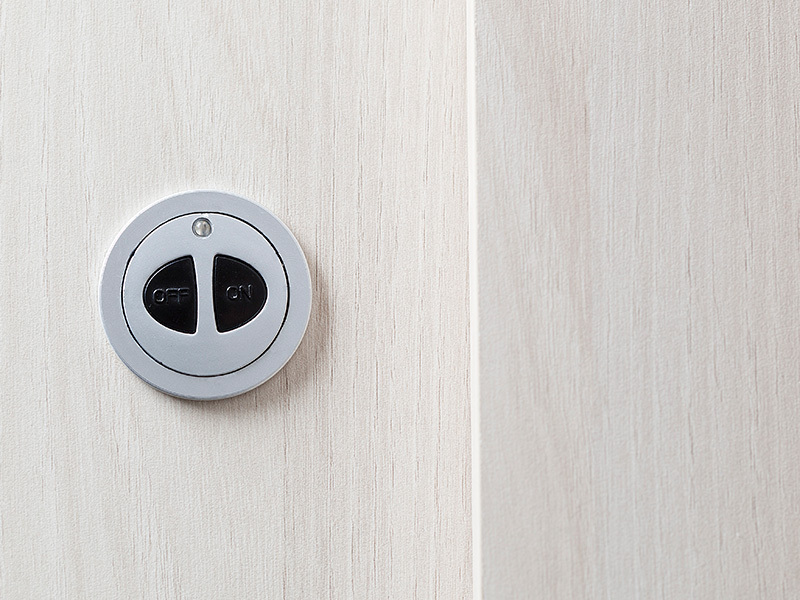 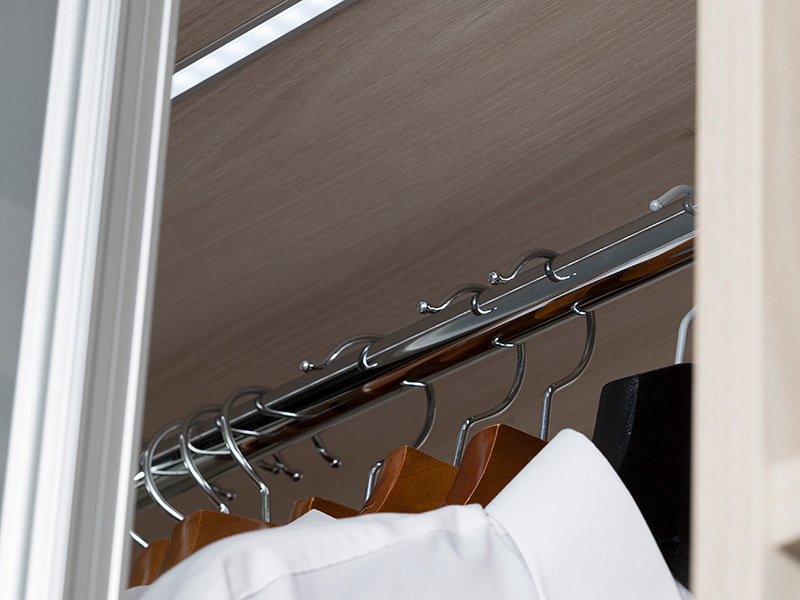 The interior equipment give your cabinet a finishing touch and make it stand out from the cabinets of others. 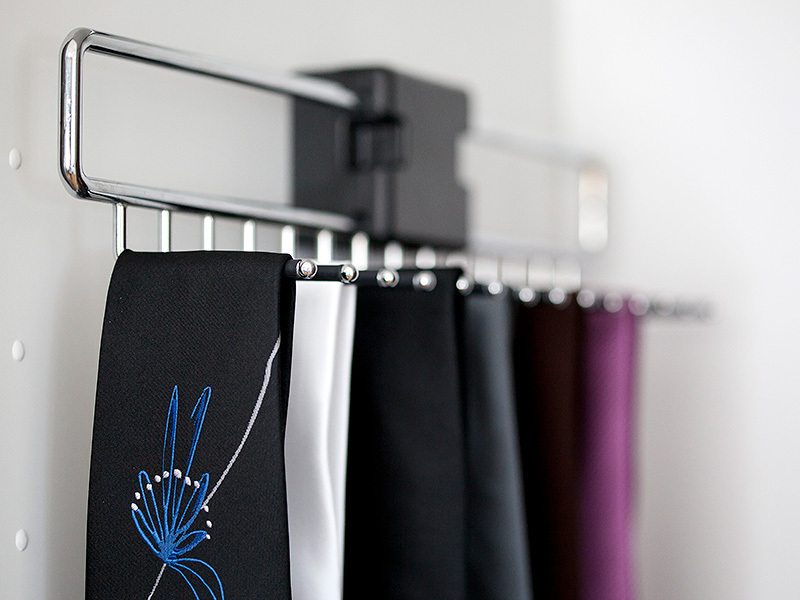 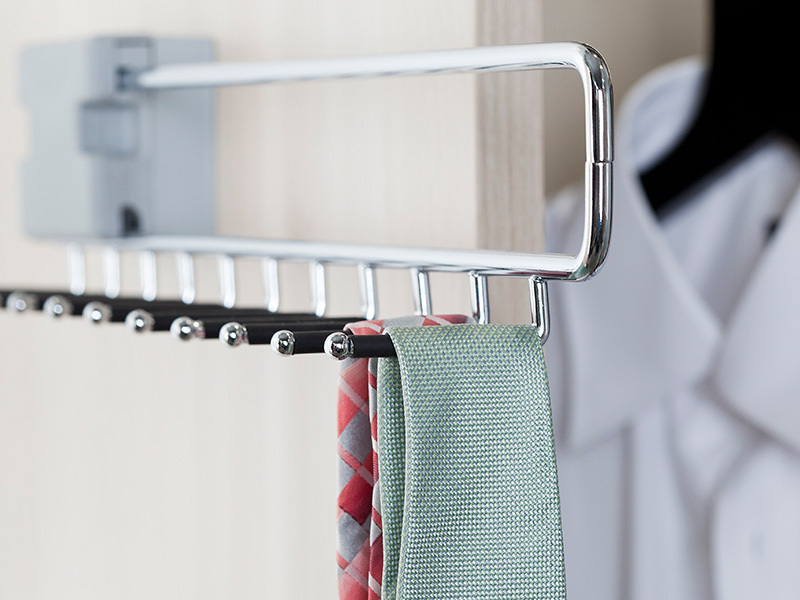 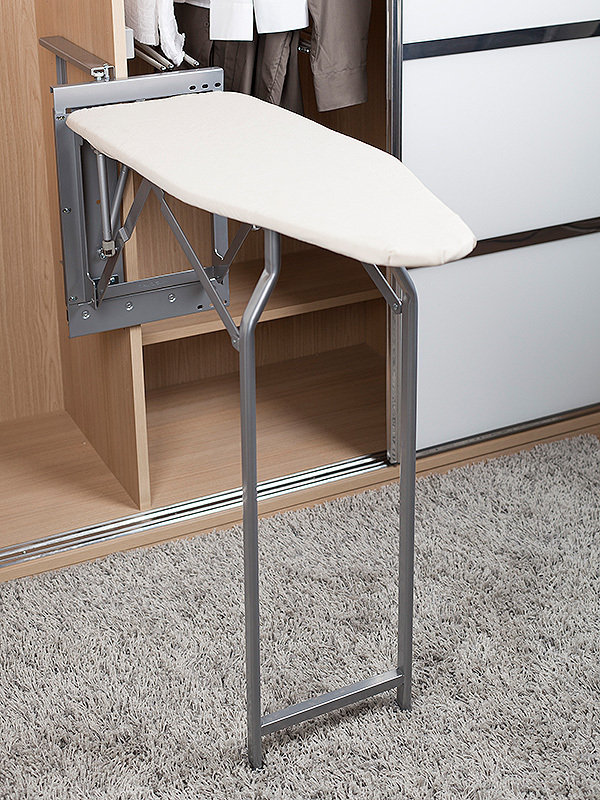 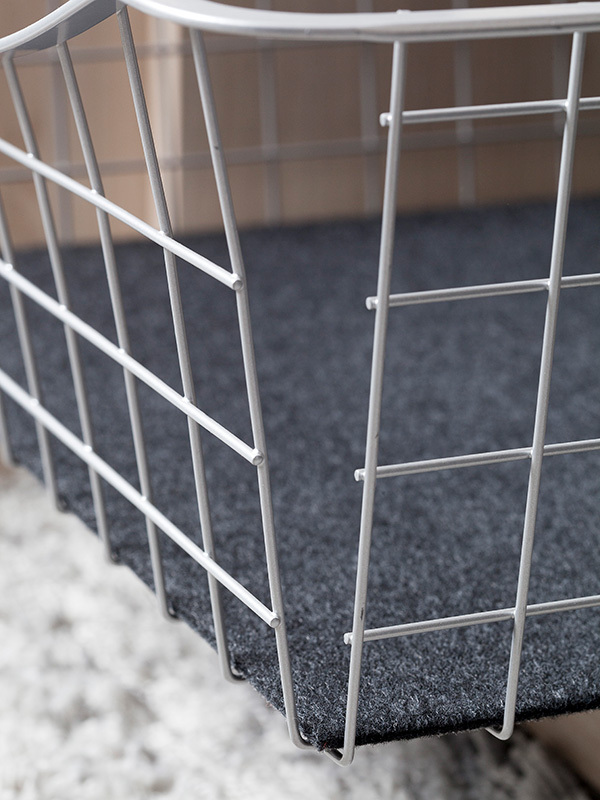 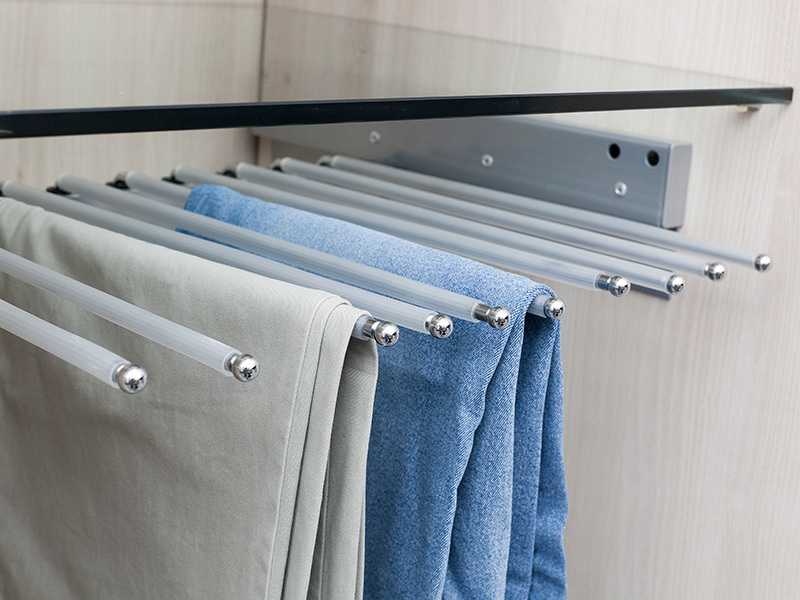 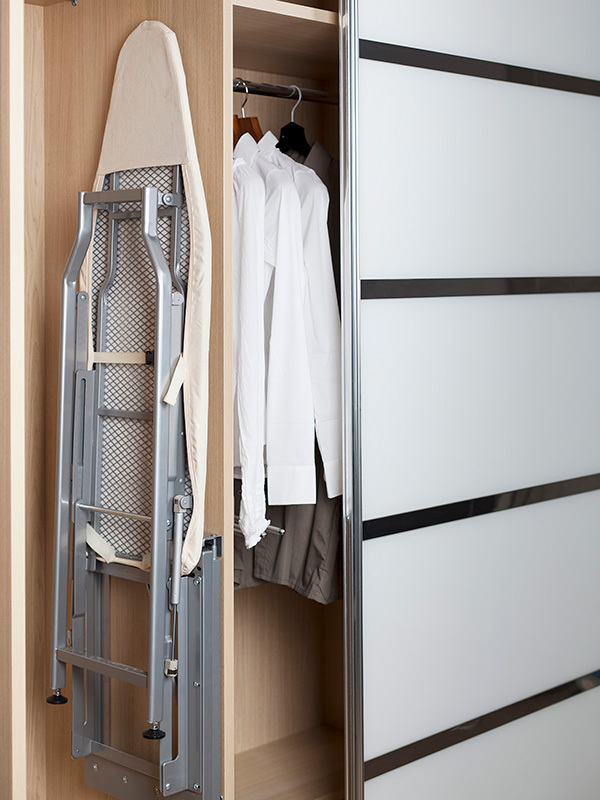 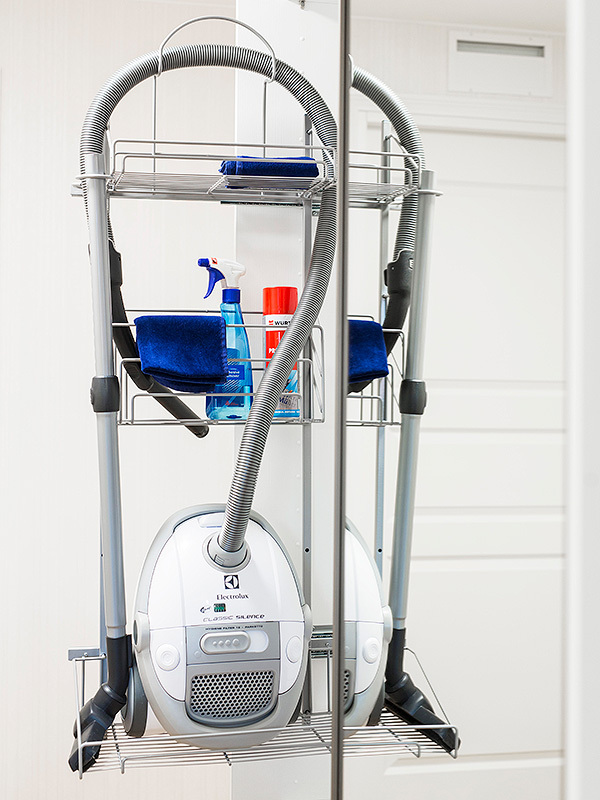 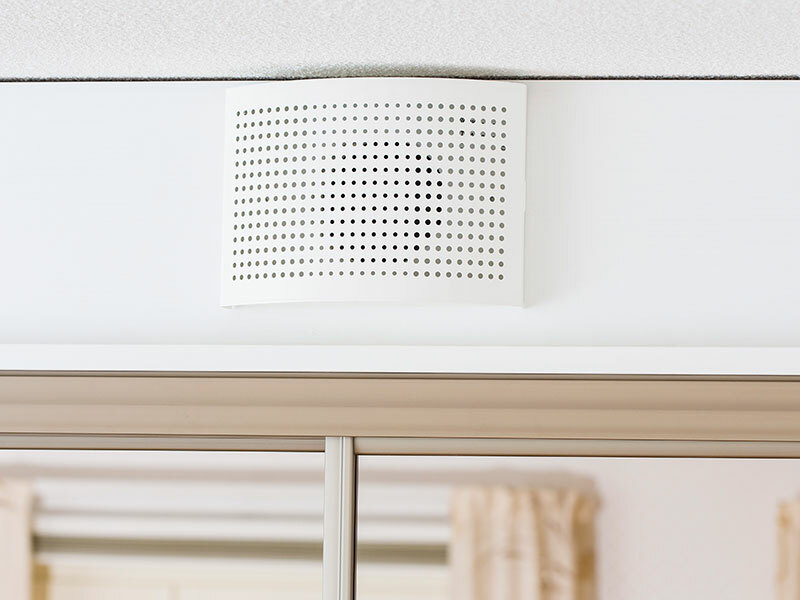 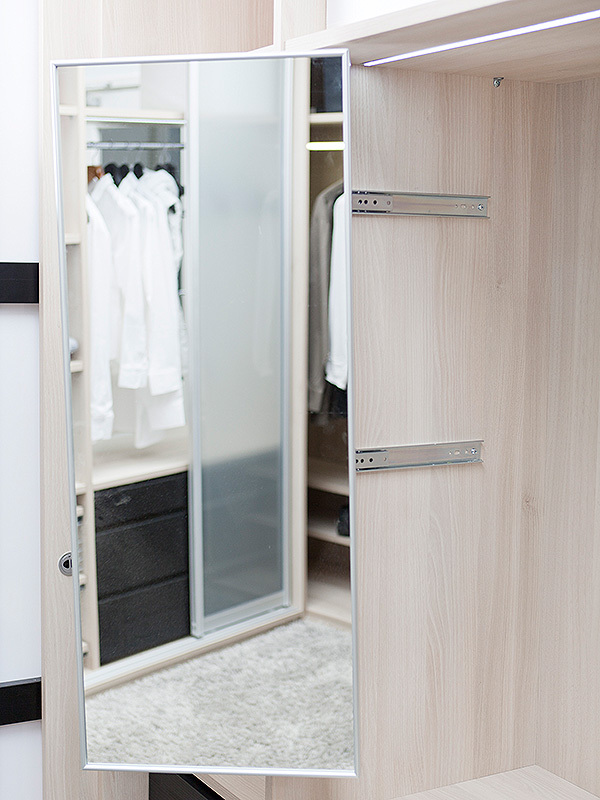 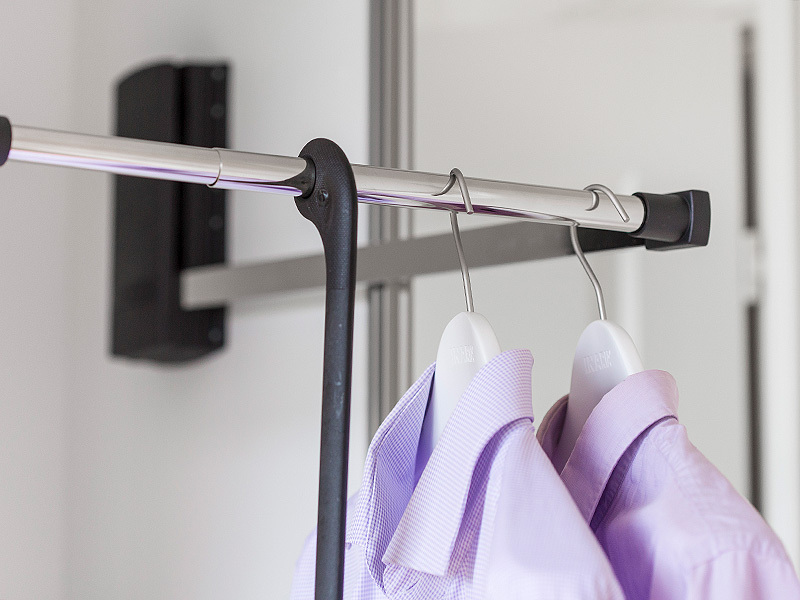 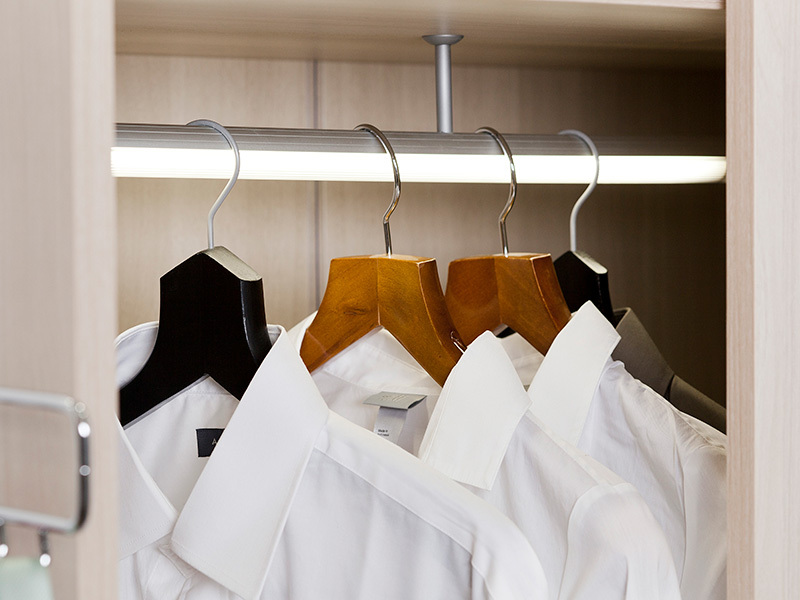 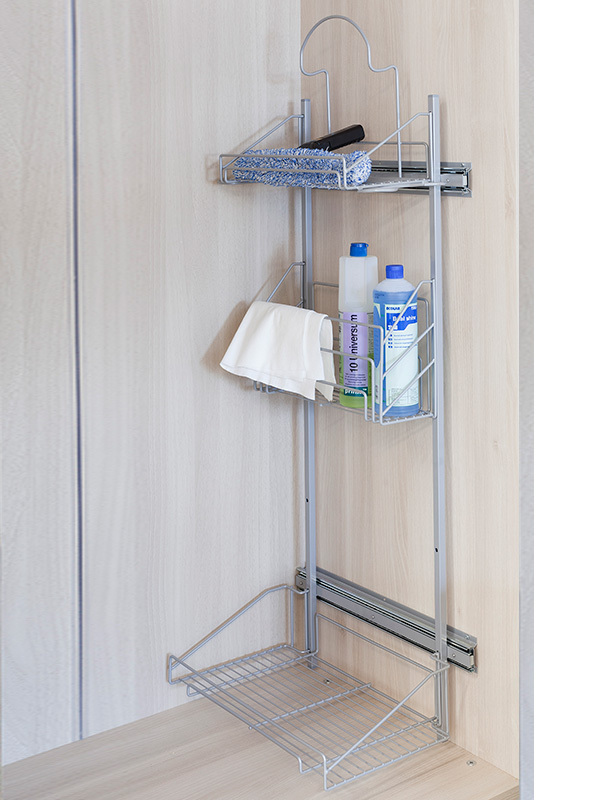 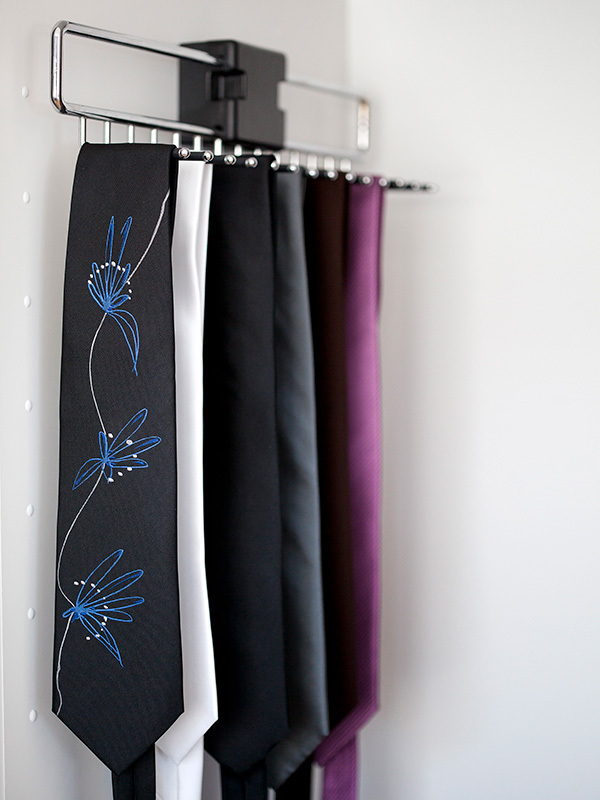 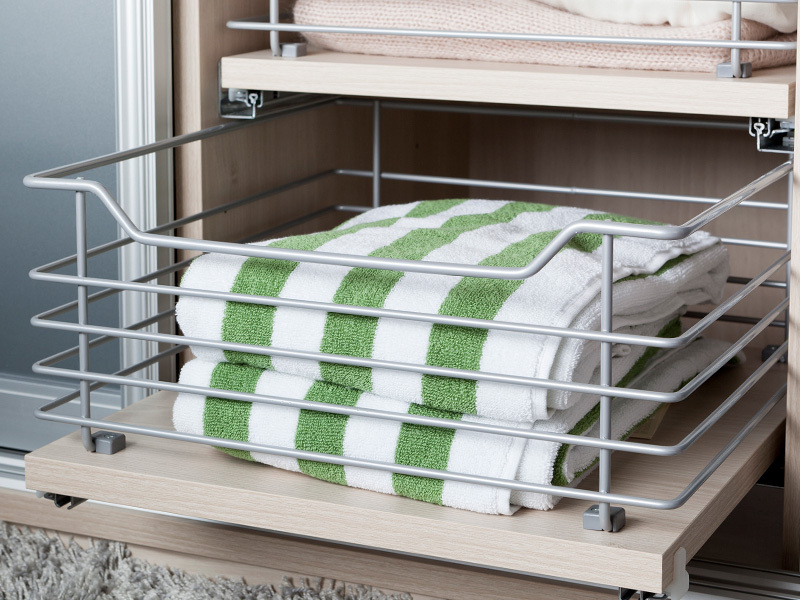 Whether you want a tray for your trousers, ties or for cleaning use, integrated lights, pull-out clothes hanger or glass shelves – we provide you with these and many other interior equipment.